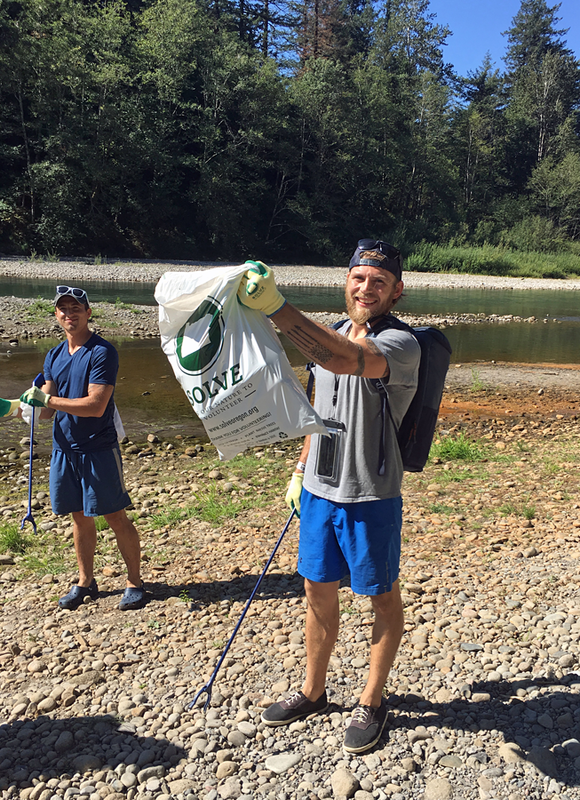 Volunteers, in partnership with SOLVE, Keep America Beautiful and Bud Light, picked up nearly 80 pounds of litter and cigarette butts along the shoreline of the Sandy River in Oregon. 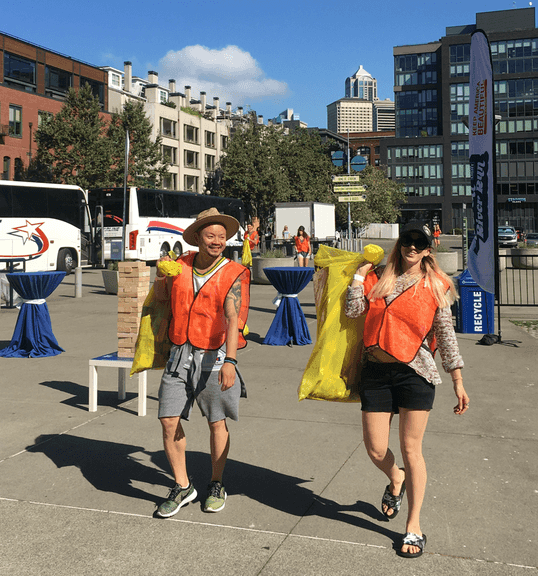 Volunteers picked up more than 100 pounds of litter around Seattle's Pioneer Square and CenturyLink Stadium, home of the Seattle Seahawks, in downtown Seattle. 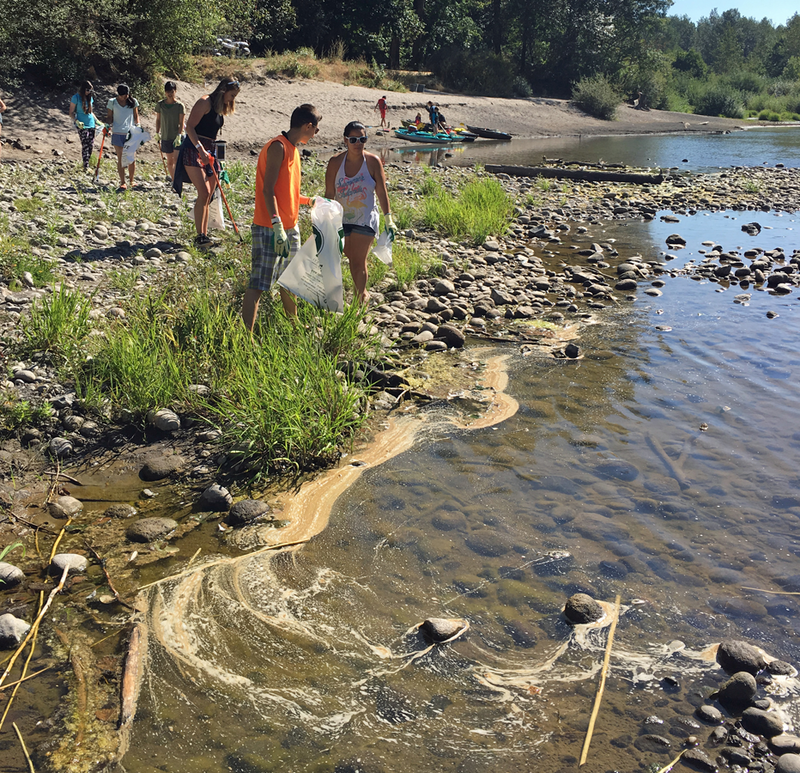 Volunteers were joined by former NBA star Brent Barry for the cleanup activities and the post-cleanup river float down the Wenatchee River in Washington state. 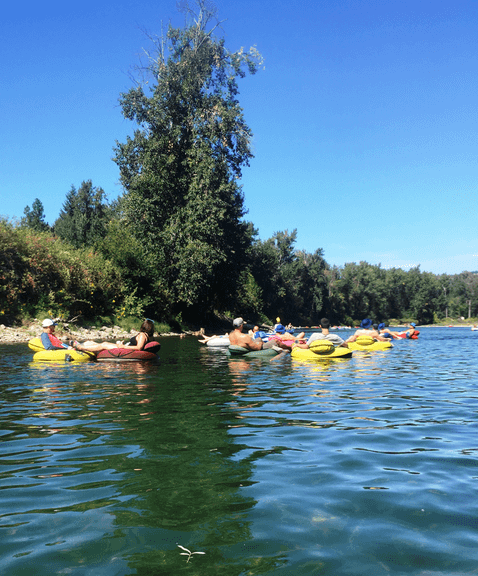 The Great Bud Light River Run came to the Seattle and Portland areas in late August with local volunteers removing litter and, after their respective cleanup events, enjoying the outdoors of the Great Northwest. Portland-area volunteers, in partnership with SOLVE, Keep America Beautiful and Bud Light, were joined by retired Seattle Seahawks great Marcus Trufant for the cleanup and post-event river float. In Seattle, former NBA star Brent Barry joined volunteers in picking up litter in the downtown area and for a post-cleanup river float down the Wenatchee River. Read more about the Portland event here and the Seattle event here.